P&G is renowned for bringing trusted brands to our consumers in Kenya since 1992. With a large portfolio of products like Pampers, Always, SafeGuard, Gillette, Vicks, Oral B, SafeGuard, and Ariel, P&G products touch the lives of more than four billion people around the world. 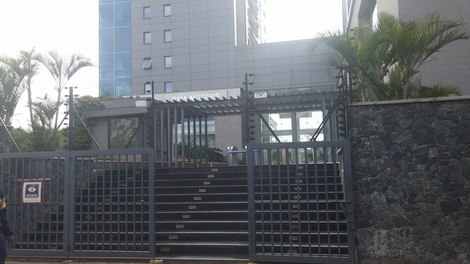 P&G Kenya has an office located in Nairobi, employing just over 50 employees. P&G is a 'build from within organization' that sees the majority of hiring taking place at the entry-level, offering students careers and not jobs. We hire top interns & graduates to take on leadership positions where their careers get off to a fast start with professional training & development, and exposure to senior managers & mentors who support their career development needs.